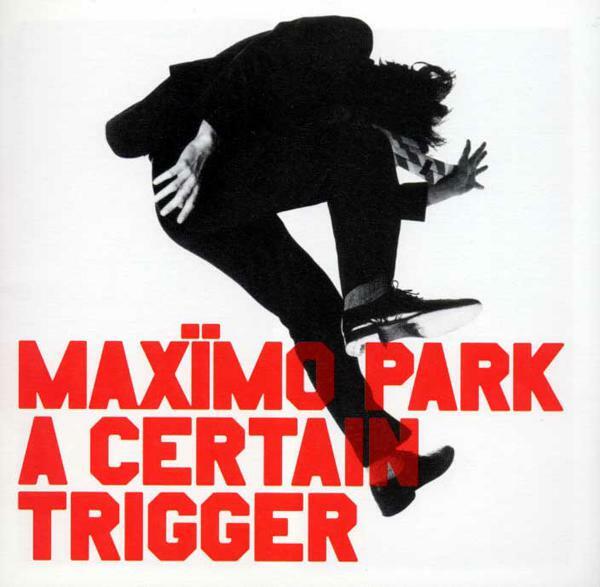 In 20 to 30 odd years, when they're making compilations albums of music from the 00s for children to give their parents on father's day, Maximo Park will surely get a nod for being part of the important British indie canon. So what are they up to these days? Well, like most other indie stalwarts, they're still at it - desperately trying to claw the attention back (Hey, if the Kaiser Chiefs, The Futureheads and The Strokes can do it then so can these guys). They do so, however, without ever really leaving their comfort zone of that core indie sound. The short opening number 'When I Was Wild' is some sort of mission statement: This band aren't here to hold your hand anymore, but rather dish out the criticisms which need to be dished out. For a moment, The National Health does this, albeit in a slightly drippy manner, but the power and punch make good on their agenda to highlight our knackered country. What follows after that is a series of sub-standard songs, even for a band slightly out of their time zone. The spiffy guitars and the northern accent all remain but they've lost their charge and there has been no evolution in their sound. 'This is What Becomes of the Broken Hearted' is a decent piano-led song, something which might have lent itself more to a Paul Smith solo album, not something he had great success with. Only towards the end of the album are we treated to the kind of songs which held such sway on albums A Certain Trigger and Our Earthly Pleasures. 'Wolf Among Men' has the guitars finally waking up to some interplay with the keyboards, while 'Take Me Home' nails the original intimacy once described in 'Girls Who Play Guitar' and 'Books From Boxes'. 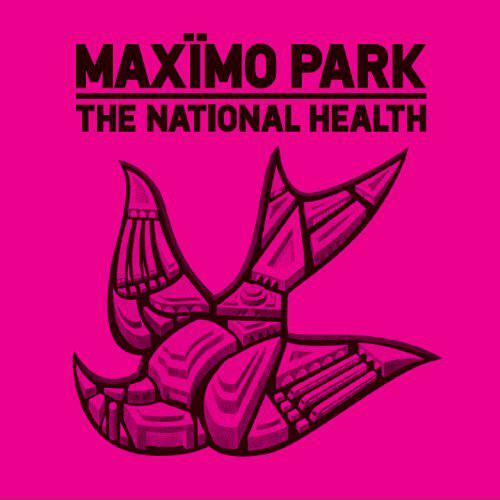 "Some gentlemen prefer brunettes but that's an arbitrary turn of events" is the sideways look at love that we remember Maximo Park for best. 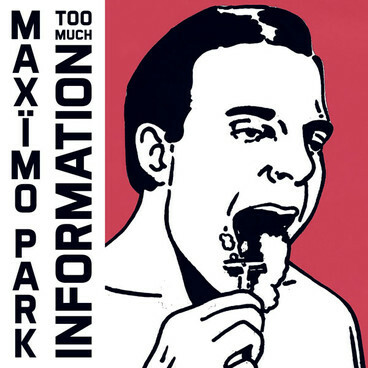 Despite a new 'direction' which falls flat on its backside, for Maximo Park fans their return, any kind of return in fact, will be greeted with open arms. For everyone else it merely serves to taint the memory of a few good songs from a decade slowly getting further away from us.